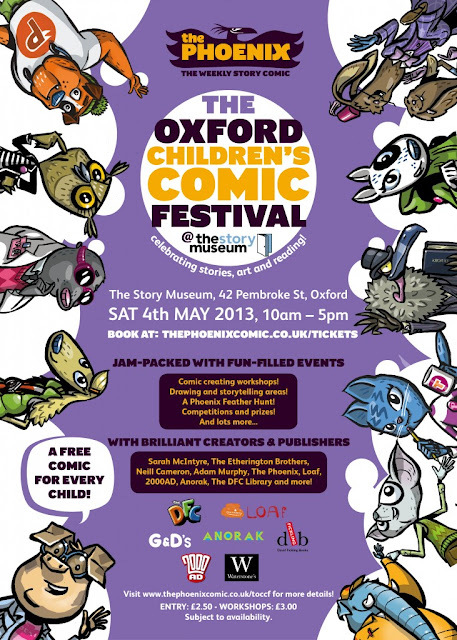 The Oxford Children's Comic Festival (which is, I believe, the first Comic festival in the country aimed exclusively at Children) will be held on Saturday, the 4th of May from 10am to 5pm. 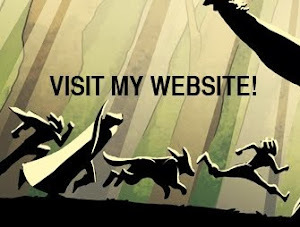 I will be there in the Drawing Corner, doing lots of... drawing! Here are the details, if you have kids with an interest in comics, drawing or stories I'd recommend it- I think it's going to be a really fun day for all involved!